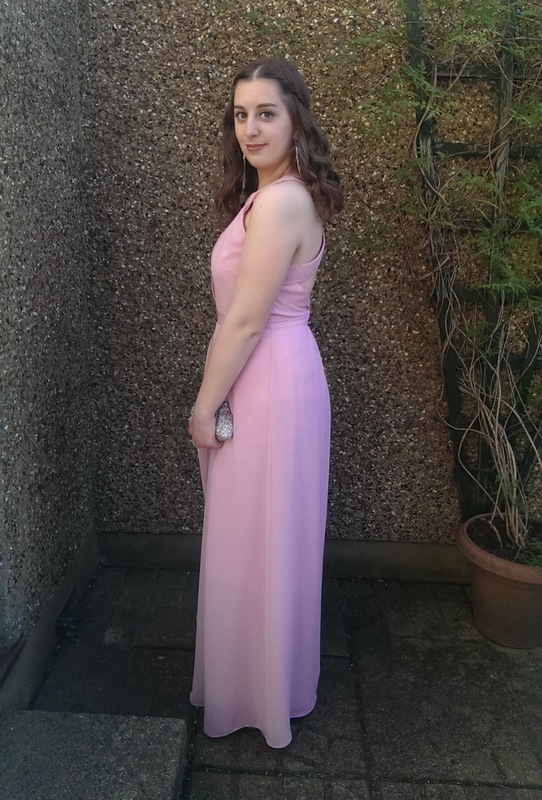 I recently had my prom and thought that I would share with you what I wore since there may be a few of you that are having a late prom or an event where fancy/formal dresses are required! 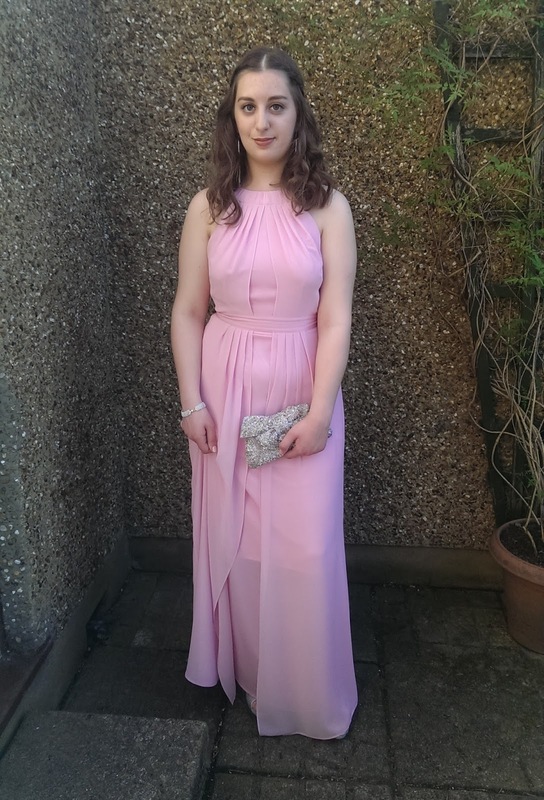 Weirdly, finding the dress was one of the easier parts of the prom process because I knew that I wanted one in a blush pink shade and because I wore a long dress to my last prom, I wanted to change it up and find something shorter - this latter detail changed however when I found this beautiful dress on the ASOS website! 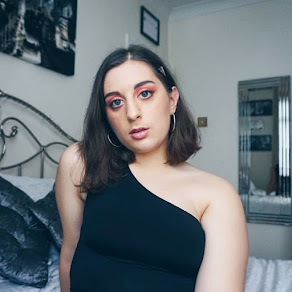 My body shape (pear) means that I have a small waist and curvier hips and I wanted to balance it all out; this dress and its style definitely helped me to achieve the look I had in mind. 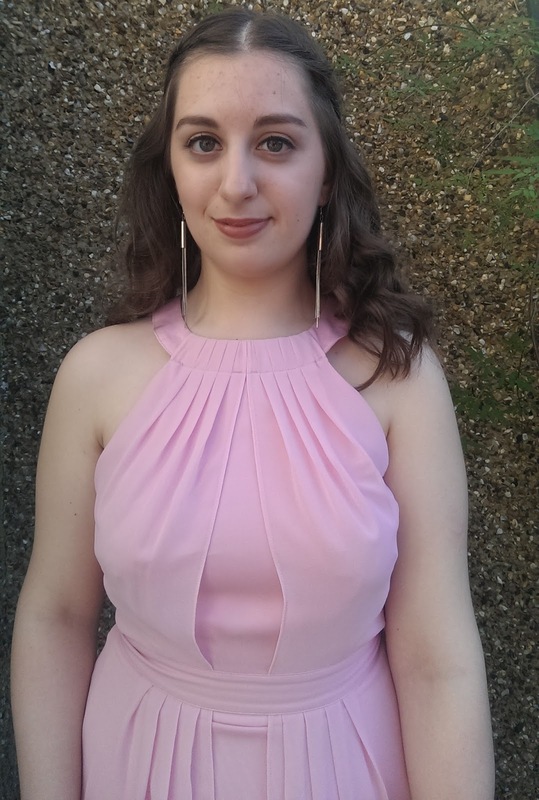 The make-up followed suit and I chose to go for a natural and glowy look. 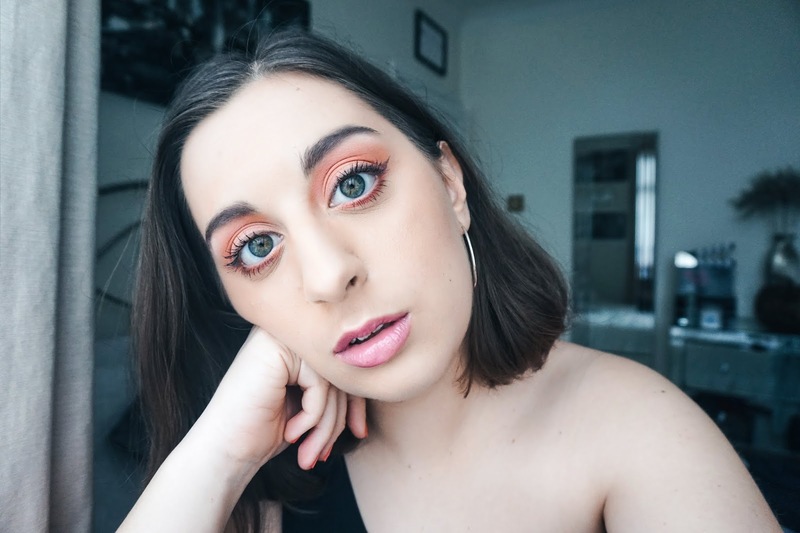 My everyday look didn't suffice so I aimed to amp it up with some eyeliner, bronzer, defined brows and a darker lipstick - MAC's Velvet Teddy to be exact! The hair came last and I honestly had no clue on what I wanted to do! Believe it or not I do not own a curling wand and I was in desperate need of one since my straighteners decided to give up on me and give out their last puff of heat - it was a sad moment indeed, so I went ahead and purchased one and then the fun began! I decided to curl my hair then grab two 3-4 inch sections, braid them (one on each side) and then tie them together at the back of my head with a thin elastic and voila, a greek goddess inspired hairstyle!! 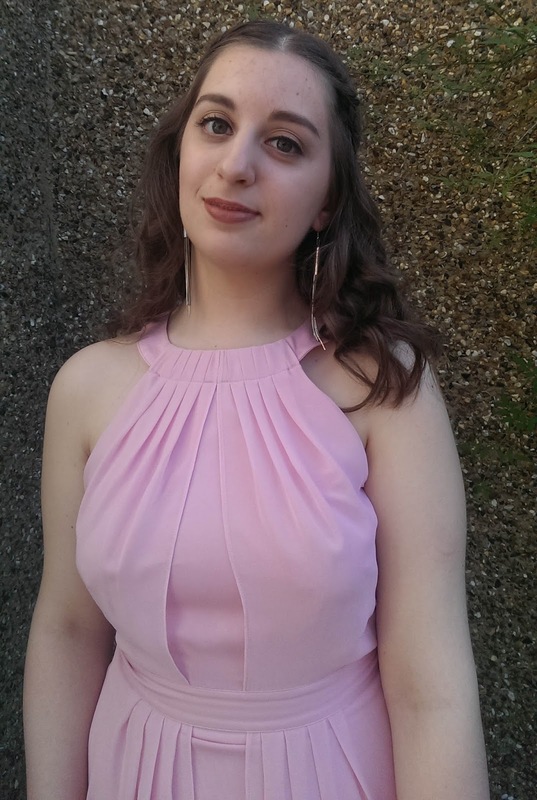 I hope that you manage to get some inspiration from this post and if you are attending a formal event such as your prom, comment down below with any ideas you have for your outfit, hair and make-up!